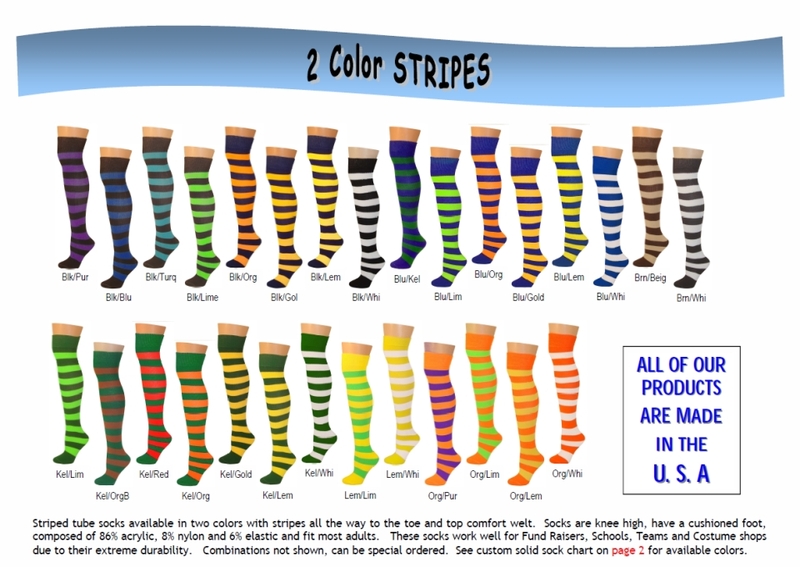 without the express written permission of AJ's Socks, LLC. 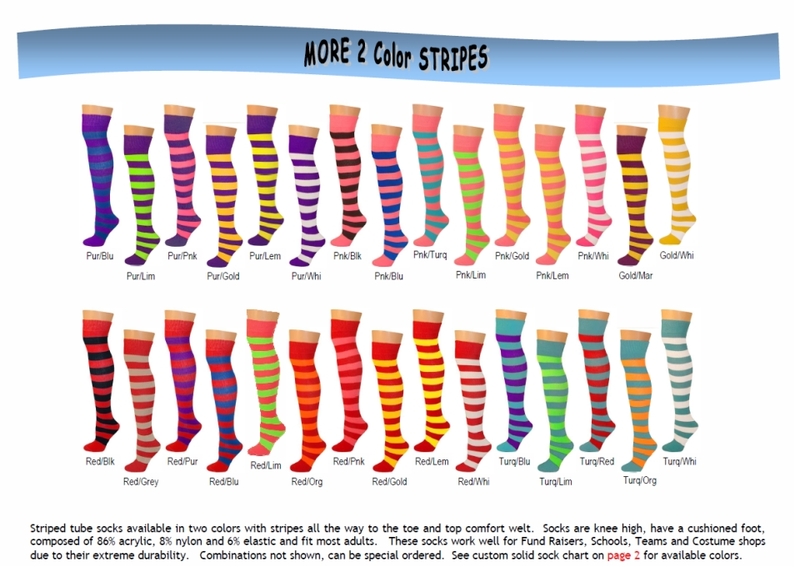 © 2007-2012 AJ's Socks, LLC. All rights reserved.